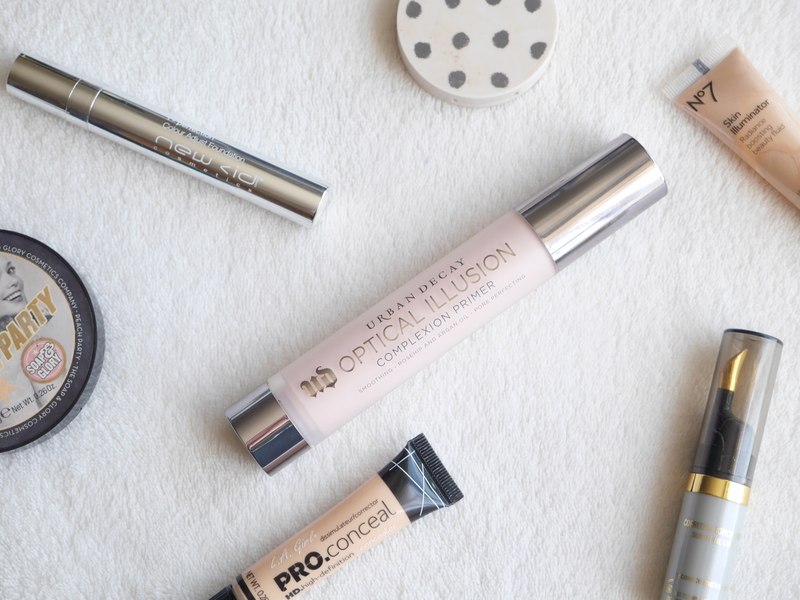 Ready for your most perfected skin? I wouldn’t go that far but this is still bloody good! I’m not normally a primer sort of a girl; however when my friend E purchased this and let me have a little sample I knew I needed this in my collection for those special events and hot weather days. It’s a pink toned primer which is perfect for my skin tone and helps add a glow to your skin even before you’ve highlighted. Once applied, which I prefer to do with my fingers, it creates a velvety smooth base for your make up and increases the longevity of make up; although the bases I use are pretty long wearing anyway. 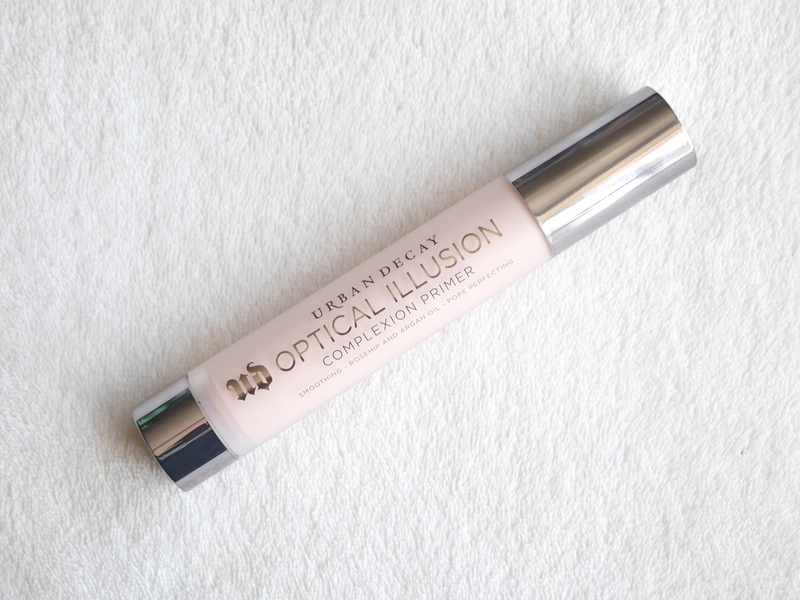 I have a few times for a simple yet flawless look just popped this on and then a bit of concealer, before leave the house; it blurs imperfections and smoothes out fine lines – not completely in a weird photoshopped way but it certainly improves the appearance of the skin. I wouldn’t say this was a must have holy grail item but if you are a primer sort of a person this is definitely one to try out.